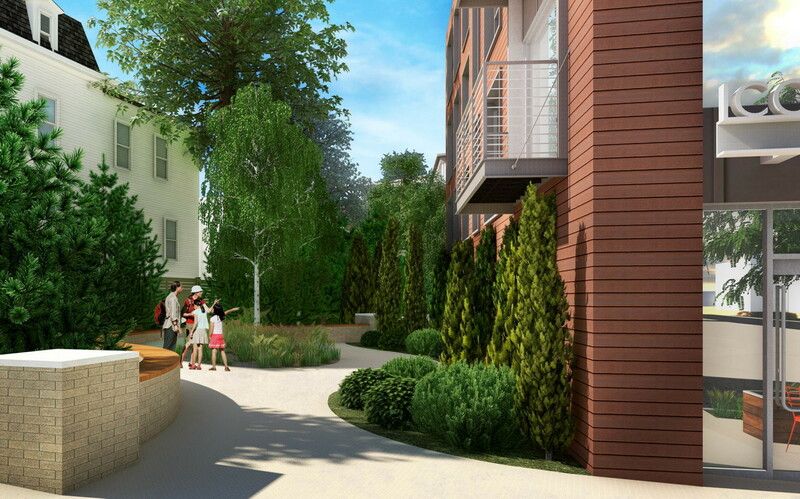 Visit https://www.radiusbos.com for more information. 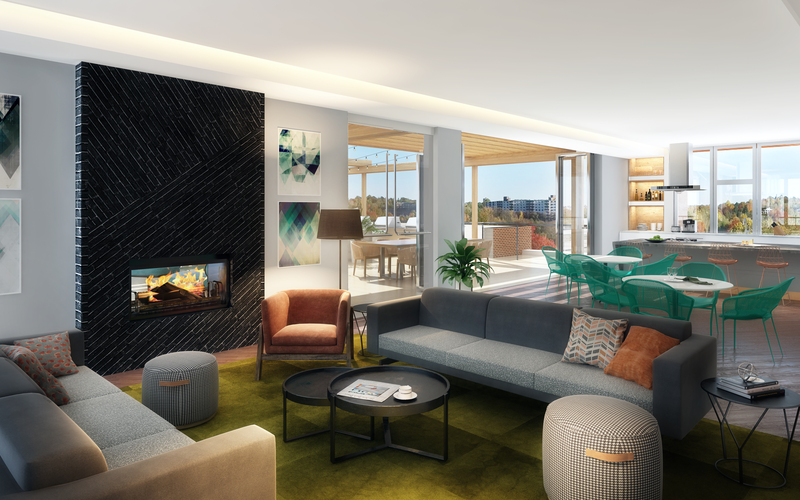 Radius when complete in Spring of 2019 will stand as one of the most forward thinking living environments in the region. 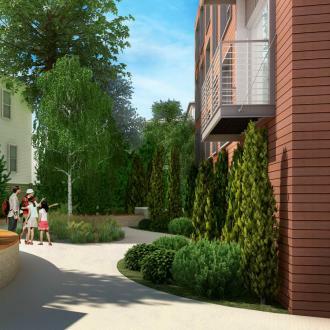 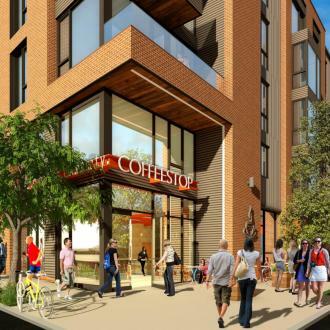 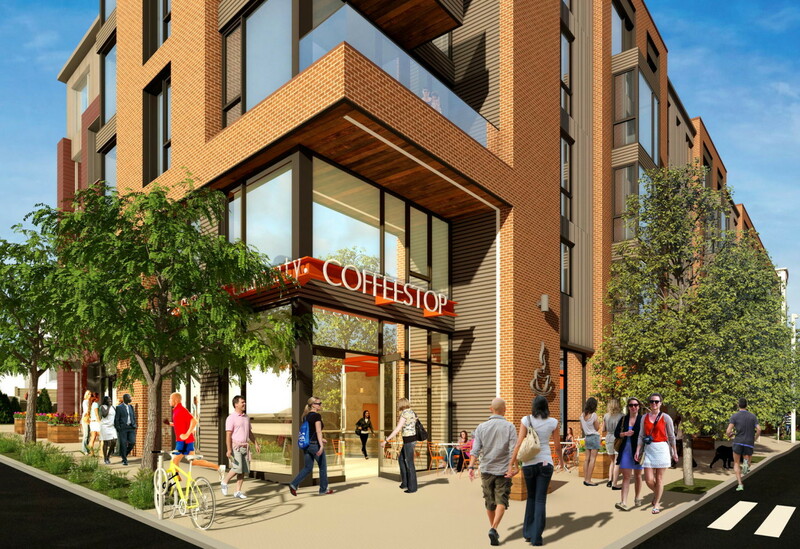 Located at the nexus of Cambridge, Watertown, Brighton, and Chestnut Hill this 132 unit rental community provides superb access to downtown Boston and will be within walking distance of the New Balance campus WGBH and Athena Healthcare. 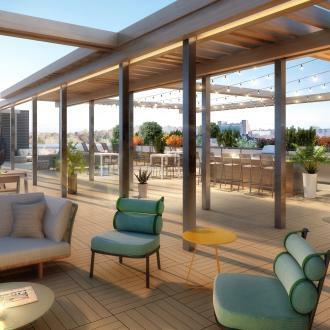 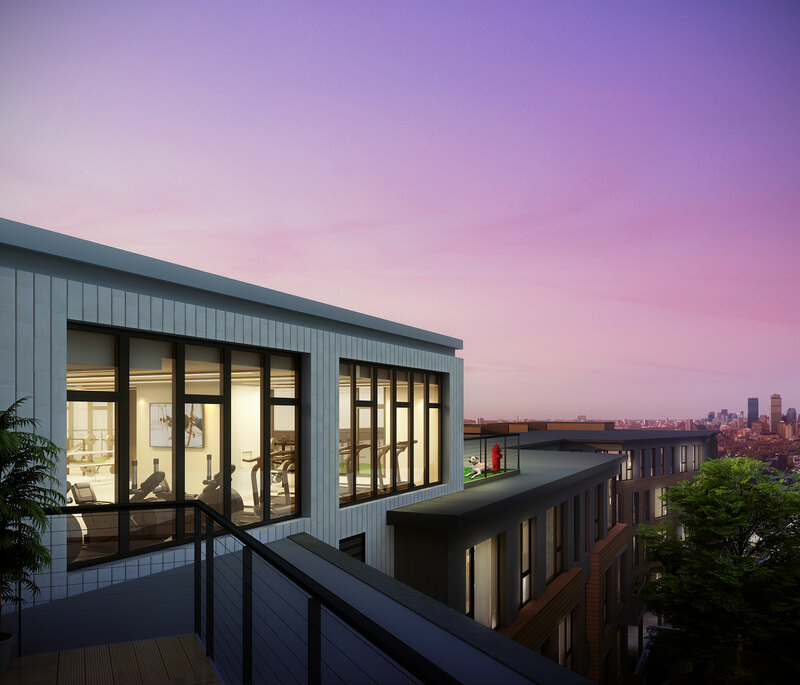 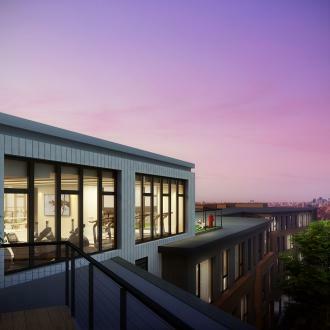 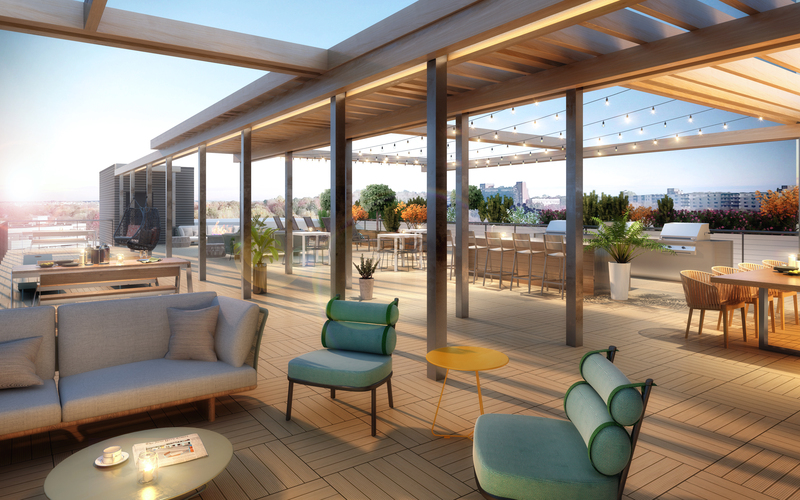 The building will feature a spectacular indoor/outdoor rooftop fitness center and common function room attached to a roof deck overlooking the Charles River. 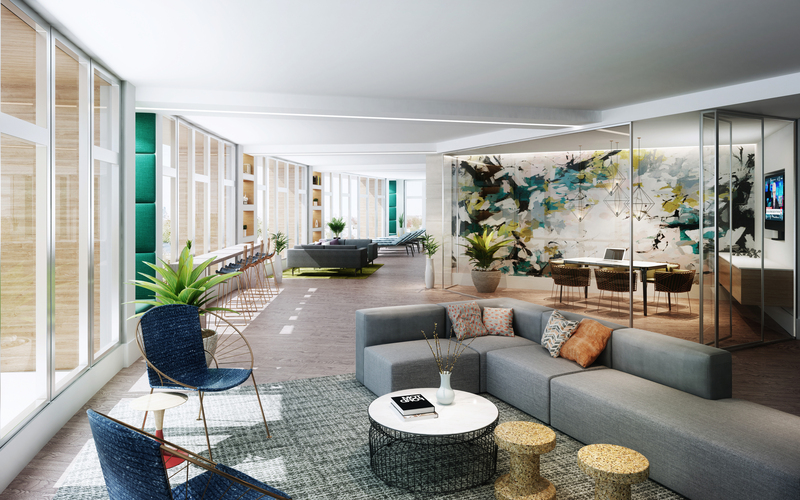 Radius will have an onsite collaborative workspace allowing people to call the building not simply their home, but their place of work. 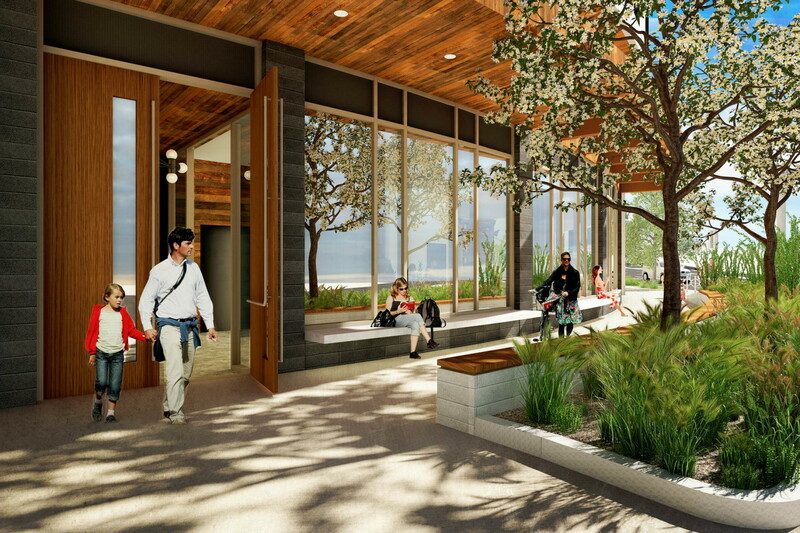 An onsite bike repair room will support the 132 free bicycle storage spaces providing a window into the health oriented nature of this design. 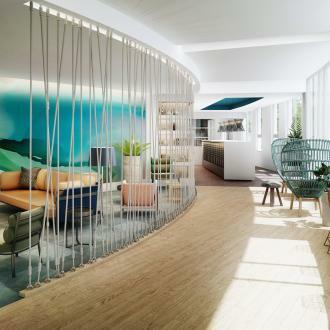 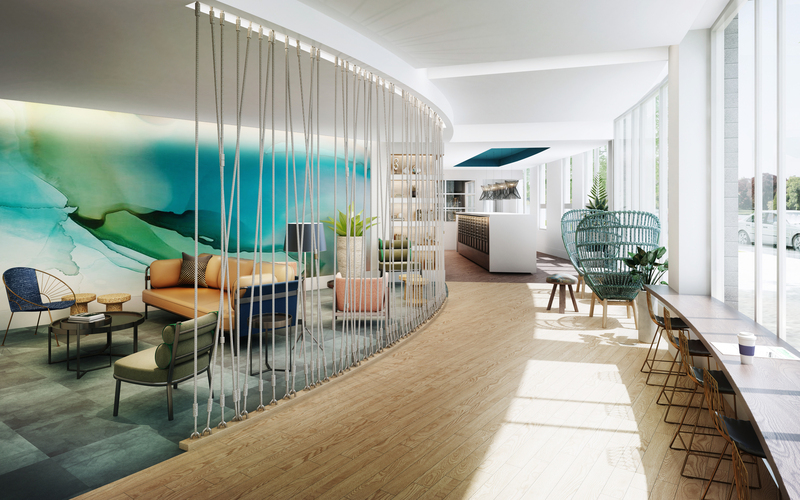 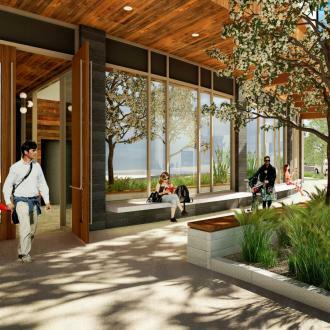 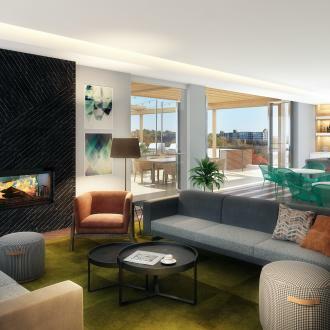 The units will feature environmentally sensitive amenities ranging from sustainable building products to vitamin c infused shower heads to products that encourage restful sleep and many more. 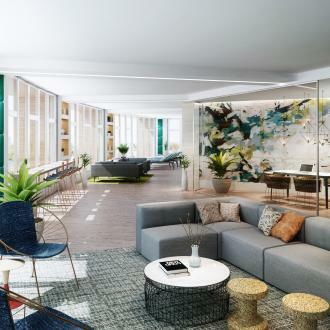 Designed by award winning architects, Prellwitz Chilinski Associates, Radius is an iconic building that will set a new standard of inspired living at rents far below those of conventional luxury buildings in downtown Boston.